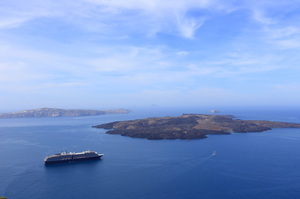 Throughout Europe there are many great cruise adventures to embark on. If you always wanted to see the fjords in Norway and the rich history that Scandinavia has to offer then a Baltic cruise is awaiting you. From the Adriatic Sea to the Mediterranean, there are many islands and lands to explore in Italy, Spain, Greece and Croatia. If your love of being at sea is what calls you to an ocean cruise then a Transatlantic cruise is calling you. On these voyages you will have plenty of entertainment and vast open oceans to relax and enjoy. 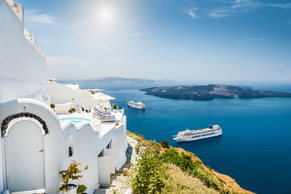 Darby’s Destinations can help you choose which cruise line will take you on your European adventure from the large cruise lines of Royal Caribbean, Holland America, Disney Cruise Line, Celebrity, Cunard Cruise Line, Carnival and more. Or if you want a more intimate cruise vacation you can select from Oceania, Regent Seven Seas, Paul Gauguin, Windstar Cruises and more.